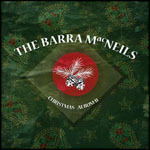 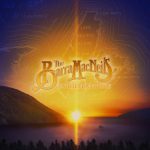 Christmas Album II is the Barra MacNeils’ second seasonal recording, following 1999’s The Christmas Album. 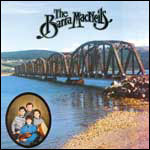 Recorded at Kyle and Anita MacNeil’s home on the Mira and Soundpark Studio, Cape Breton, NS. 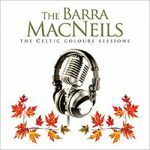 Engineered by Jamie Foulds and Boyd MacNeil. 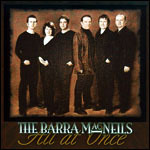 Produced by The Barra MacNeils.